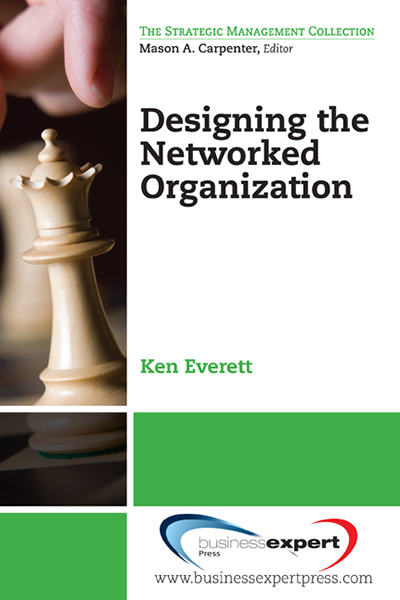 Finally, a book comes along that provides a unique yet simple and powerful approach to understand the business model and the critical role strategic management has in supporting it. Its value is in business model thinking. It brings you a combination of the best contributions of academe and industry that will help build business model-centric organizations. Inside, you&apos;ll learn about strategy from a business model perspective. What does that mean? It means that you&apos;ll first have to think rigorously about your value proposition; your current or future competencies; and your revenue streams and cost structure before developing, adopting, or modifying your strategies. 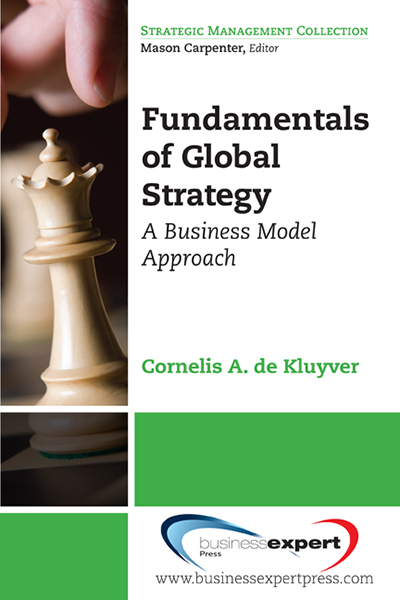 What is the difference between a business model and a strategy? 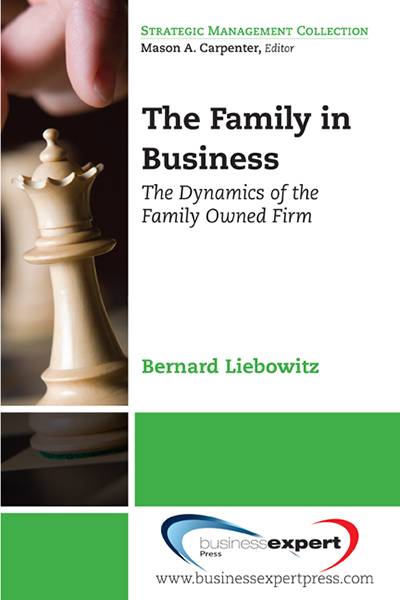 A business model is how a company operates, and a strategy is how a company competes. When the basis of competition changes because a new model disrupts the economics in the industry, it requires an adjustment in business models before any new strategy can work. 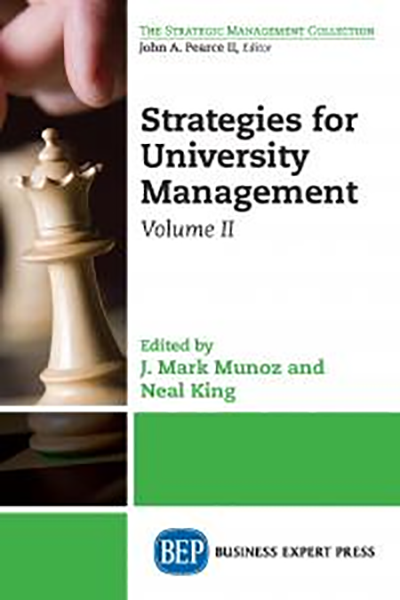 This book adds a business model level to the traditional strategic management process that is more consistent with current &apos;real-world&apos; practices in strategic thinking and analysis. It takes you deeper into the intricacies of what constitutes a business model and how current strategy derives from it, and offers 7 modules that will show you the key components to manage your business model, to help conduct business model analysis, and to assess the financial viability of a business model, just to name a few.